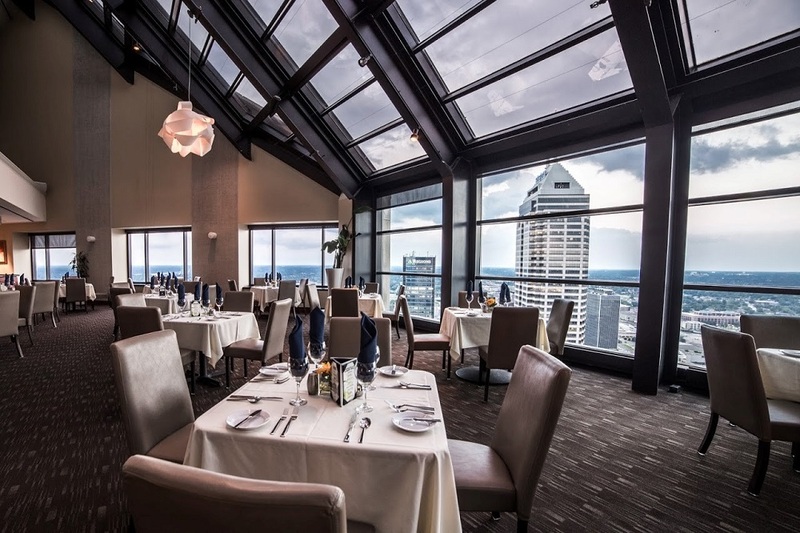 You are cordially invited to join us at the 2017 Women & Hi Tech (W&HT) Holiday Networking Event from 6-8 p.m. on Wednesday, December 6, 2017 at The Skyline Club, located at 1 American Square, 36th Floor, Indianapolis, IN 46282. Please bring your holiday spirit to this W&HT members-only event in order to network with other members, recap this year’s accomplishments, and to learn more about the organization’s exciting plans for 2018. This event is FREE for W&HT members, but you must register to reserve your spot. W&HT members should register for the Holiday Networking Event as soon as possible and/or by December 1, 2017 as registration will close when this event reaches full capacity! We look forward to seeing you there.